﻿Our Cleaning Services in Napa CA - Free Quote! 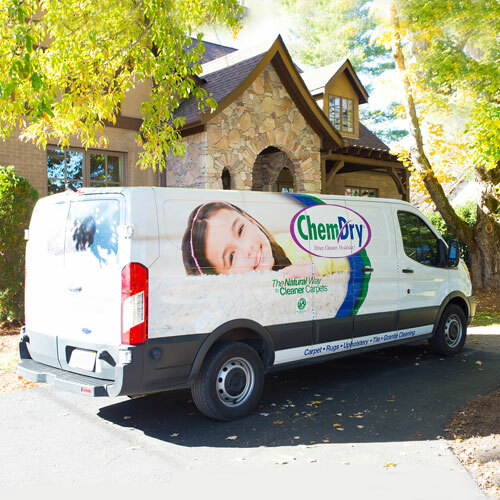 Chem-Dry of Napa Valley is your best choice for cleaning in our community because we use our proprietary hot carbonating extraction cleaning process that combines innovative cleaning solutions and industry-leading equipment. Our technicians will deliver a cleaning that’s not only safe for your carpets, rugs and upholstery, but gives you the peace of mind of knowing you have a clean, refreshed home that is healthier for you and your family in American Canyon, Calistoga, St. Helena, or Napa CA. 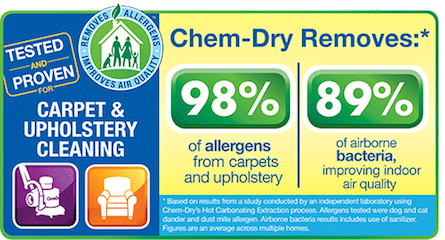 Chem-Dry of Napa Valley provides green carpet cleaning! We also provide superior area rug cleaning, pet urine removal, and upholstery cleaning. By using eco-friendly cleaning solutions and minimal water, we can offer you a guilt free clean. Our cleaning solution is green certified. That means our carpet cleaning methods are healthier for you, your kids, your pets, and the environment around you. Give us a call today to learn more about our Hot Carbonating Extraction method and green certified cleaning solution. We invite you to learn more about the benefits of Chem-Dry’s carbonating cleaning process and green-certified solutions that are safe for your kids and pets in Napa CA.We look forward to working with you! Call today for a free quote. We offer many cleaning services here in Napa CA. Including green carpet cleaning, expert upholstery cleaning, delicate area and oriental rug cleaning, pet odor removal, stain removal, and commercial cleaning services. How fast do carpets take to dry after a professional cleaning? After Chem-Dry of Napa Valley cleans your carpets they will dry on average in 1-2 hours. We are drier, cleaner, and healthier.